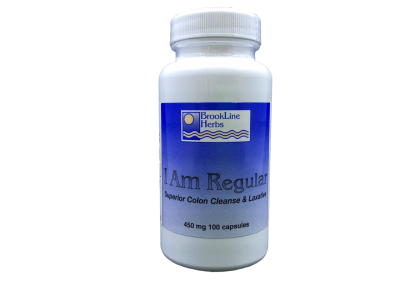 I Am Regular is a Superior Colon Cleanser and Laxative that will make you become less bloated, more alert, more energetic, lighter, and you will not have that hard to describe yucky feeling. These statements have not been evaluated by the FDA. This product is not intendee to diagnose, treat or cure any disease. Consult your physician before taking.